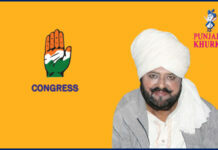 Home Candidates CONGRESS Amrinder Singh Raja Warring It Is From Gidderbaha Again! 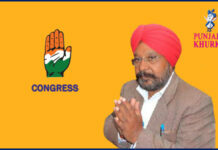 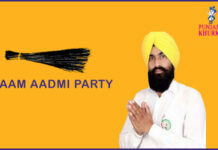 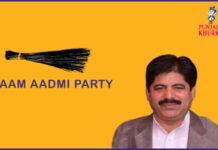 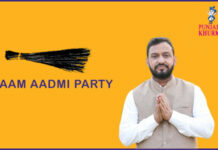 Amrinder Singh Raja Warring is the member of Punjab Legislative Assembly from Gidderbaha constituency. 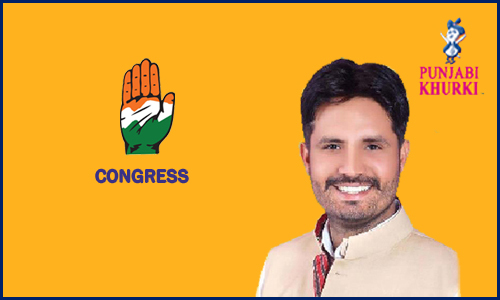 He was born on 29-11-1977 at Muktsar. 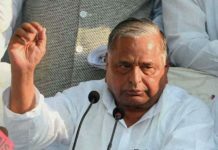 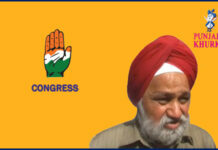 Name of his father is S. Kuldip Singh. 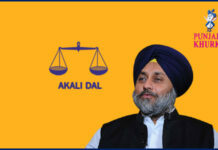 Hardip Singh ‘Dhillon’ Dimpy will be taking on Warring, while Aam Aadmi Party is relying on former Akali activist Jagdeep Singh Sandhu. 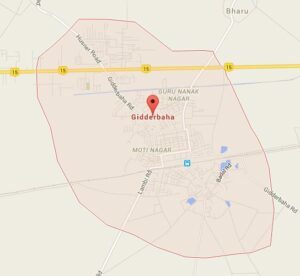 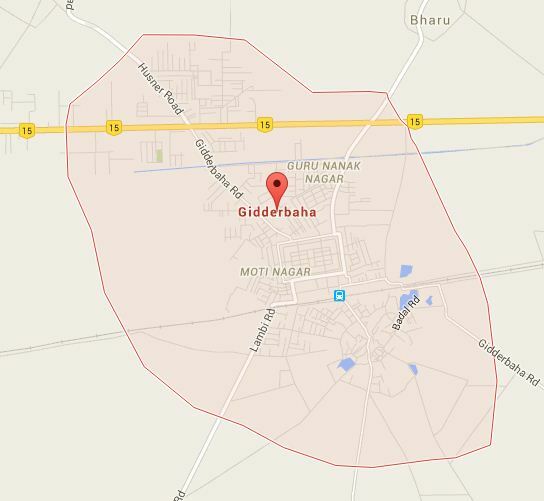 Gidderbaha is a city and a municipal council in Muktsar district. 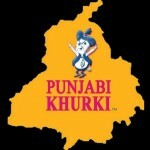 As of 2001, according the us the Indian census, it had a population of 36,593. 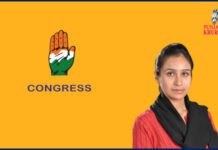 Males constituted 53% of the population and females 47%. 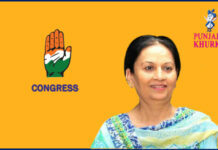 It had an average literacy rate of 89.5%, which was higher than the national average of 87.5%: male literacy was 92%, and female literacy was 87%. 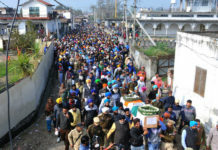 14% of population was under 6 years of age. 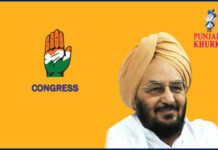 Amrinder Singh Raja Warring is the Congress MLA from Gidderbaha. 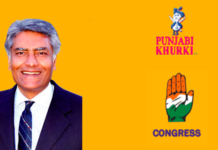 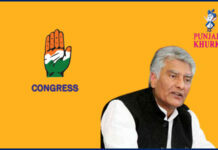 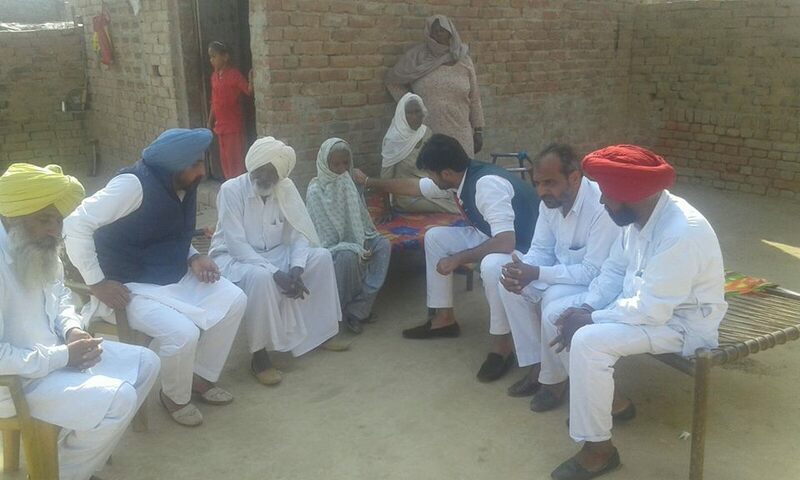 He won by a margin of 13,664 votes from Sant Singh Brar of Akali Dal. 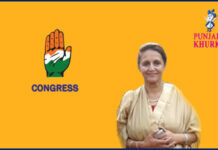 Previous articleSitting MLA Karan Kaur Brar Going To Represent Congress In Muktsar! 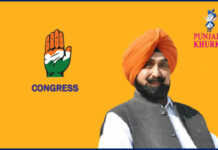 Next articleAmrik Singh Dhillon Once Again Congress’ Pick For Samrala!